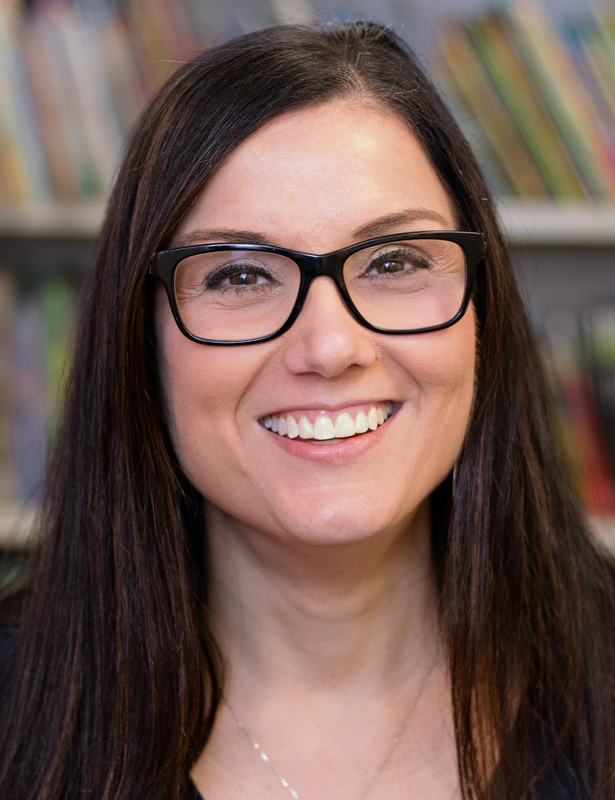 Dr. Gina Fugnitto has experience as a literacy coach, classroom teacher, and professional learning facilitator to districts and schools. She received her Ed.D. in Curriculum and Instruction at the University of Central Florida with an emphasis on analysis of literacy coach trends. She has extensive experience coaching and facilitating professional learning at the state and national level. She was a Reading Recovery teacher, a Literacy Collaborative coach, and the associate director of literacy for Response to Intervention Teaching Learning Connection. As Director of Consultant Development with Center for the Collaborative Classroom, Gina focuses on coaching and developing educators to support teacher practice and student learning. Follow Gina on Twitter at @gfugnitto.